On September 23, 2017, Carolina Blogging members from across the states met at Odom Farming Company Inc in Goldsboro, North Carolina to support the farm on their opening day of “Fall on the Farm”. Here are a few highlights from the meet & greet. Carolina Blogging Spotlights Members with the 5 Questions With… series. Join us as we take a quick look at our members and ask them to share their tips and secrets. We’ll also ask them to share their favorite bloggers! This continuing series is part of our blogger education and member support program. 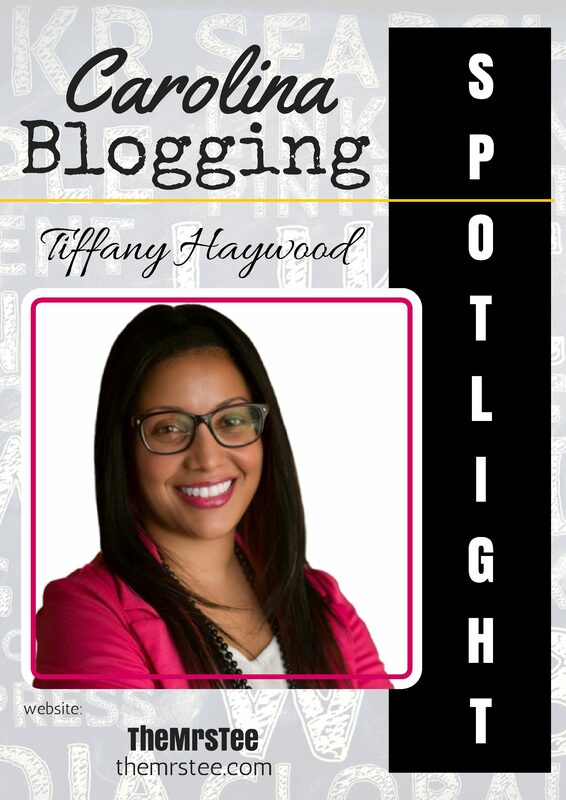 This week, we interviewed Tiffany from TheMrsTee. Fall is in the air and it is time to get together for another Blogger Meet & Greet! This time we will be supporting a local North Carolina Business in Goldsboro, North Carolina. I wanted to put together some information to help you promote this small business of the Carolinas. I also am including a few tips on making the most of our blogger meet & greet and what to expect if you have not yet attended one before.